Whether you have a large family or a busy schedule, big loads can pile up. 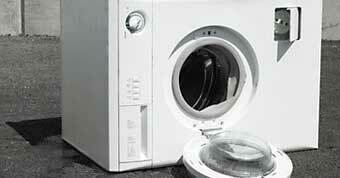 As a result, even the tiniest washing machine malfunction can cause the laundry situation to get out of hand fast! Quality Appliance Service understands the urgency for Utah residents to have working washers and thus provides a quality washer repair service that will ensure laundry days to run as smoothly and enjoyably as doing the wash can be! • Washer will not turn on. • No spin cycle or agitating. • No water is pumping in our out. • Clothes still soapy or dirty at the end of the cycle. • Clothes are far too wet at the end of a full cycle. • Clothes are coming out torn or ripped. • Excessive vibration or shaking when activated. • There is no hot water or water is leaking. • The “Rule Of Two”: no more than two table spoons of H.E. (high efficiency) detergent, fabric softener or bleach. • The factory recommends to change the fill hoses every 5 years. 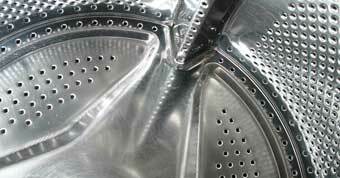 • Make sure washer is level or this can cause huge mechanical problems due to the imbalanced activity. 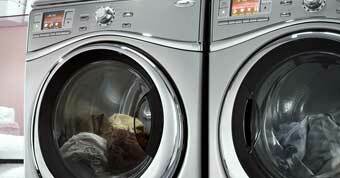 • The #1 killer of washer machines is overloading.